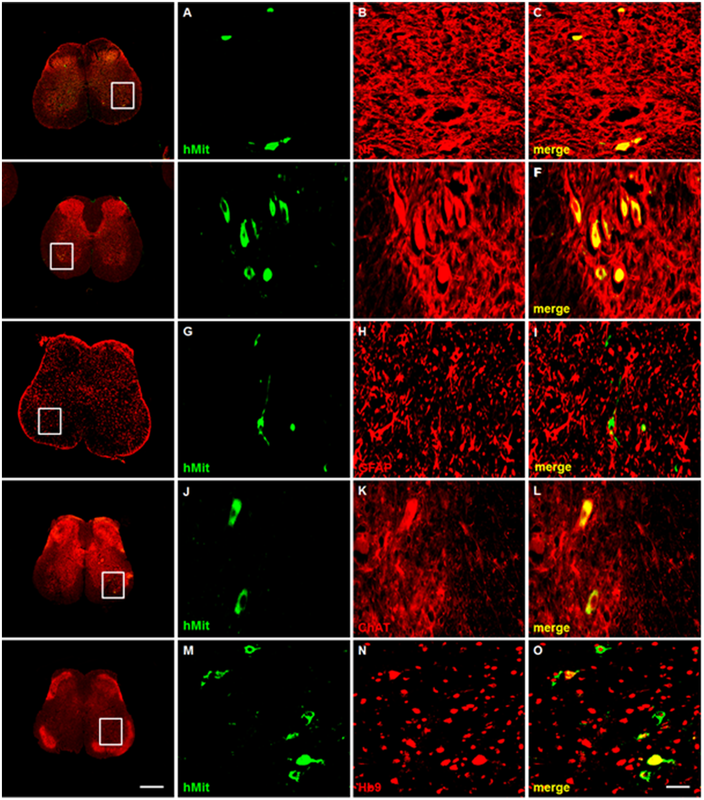 ALS Research Forum | Keystone 2015: Nature Versus Nurture: What Gives Microglia Their Identity? Keystone 2015: Nature Versus Nurture: What Gives Microglia Their Identity? This article is Part II of a 3-part series from the 2015 Keystone Symposium on “Neuroinflammation in Diseases of the Central Nervous System”. To read all coverage from the meeting, click here. Microglia, the macrophages of the brain, took center stage at “Neuroinflammation in Diseases of the Central Nervous System,” a Keystone symposium held January 25-30 in Taos, New Mexico. 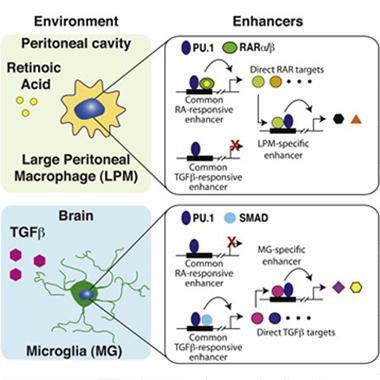 Even though the spotlight has been shining on the shape-shifting glial cells for years, researchers are only now developing the tools to understand what they do in the normal brain, how they differ from macrophages that come from other parts of the body, and how they react to and influence the course of neurodegenerative disease. At the meeting, researchers presented a trove of findings that painted microglia as cells tailor-made for their brainy environment, yet quite capable of transformation—good and bad—when put under pressure. Part 2 of this Keystone series addresses microglial origins and how their local environment helps seal their fate. Part 3 will describe how the cells change in the diseased brain. Click here for Part 1. Researchers at the meeting were impressed with Glass’s work, but also pointed out that the epigenetic findings need to translate into functional outcomes before it’s clear how important they really are. “These findings represent differences only in the ‘phenotypic potential,’ of macrophages,” commented Anne La Flamme from Victoria University of Wellington in New Zealand. Glass acknowledged that this is a problem that plagues all genetic and epigenetic studies. He sees epigenetics as a way to sift out what may be most important to the identity of each cell type.